I hope you’re all having a wonderful week! I’ve had such a busy week at work that I almost forgot to put this post on! 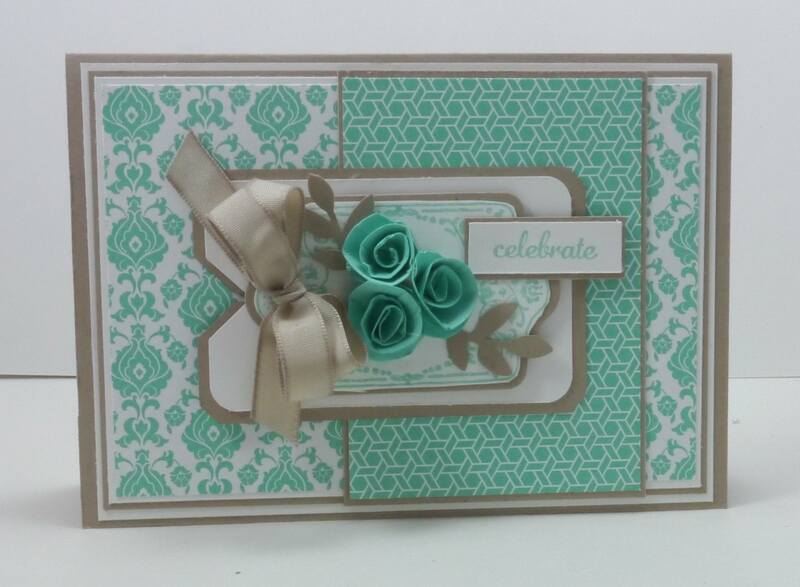 Coastal Cabana just may be my favourite colour at the moment so I’ve made another card using it. Chalk Talk is a stamp set that I haven’t used as yet so I made it my mission to use it on my card. 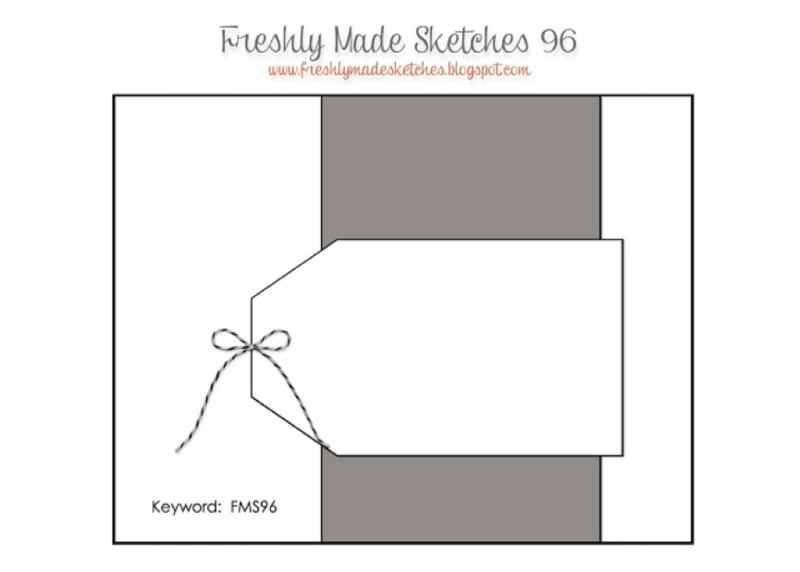 Pop over to Freshly Made Sketches and check out the gorgeous inspiration from the Design Team. You’re going to love the cards they’ve created. So beautiful,loving everything about it!! Beautiful card. I love the Coastal Cabana color and how you combined it with the Crumb cake. Absolutely gorgeous, Narelle! I love the rolled flowers and I love the layered tag — that stamp on the tag frames the flowers so beautifully. Fabulous job with the sketch! These colors are gorgeous together! And the flowers are beautiful – your cards are always amazing! Such gorgeousness! Love, love those little flowers!! Okay, I cannot believe that you layered your tags! Seriously!!! This is fabulous! So beautiful! Love the colours and of course those flowers! Love the colors and beautiful flowers! Wow! You are really showcasing that gorgeous Coastal Cabana! Beautiful card! OH. MY. GOSH! This is so gorgeous! The colors are just yummy, and I can never get enough of your beautiful flowers and perfect bows! Keep ’em coming!